Congratulations Tyquan for winning the March Madness contest. 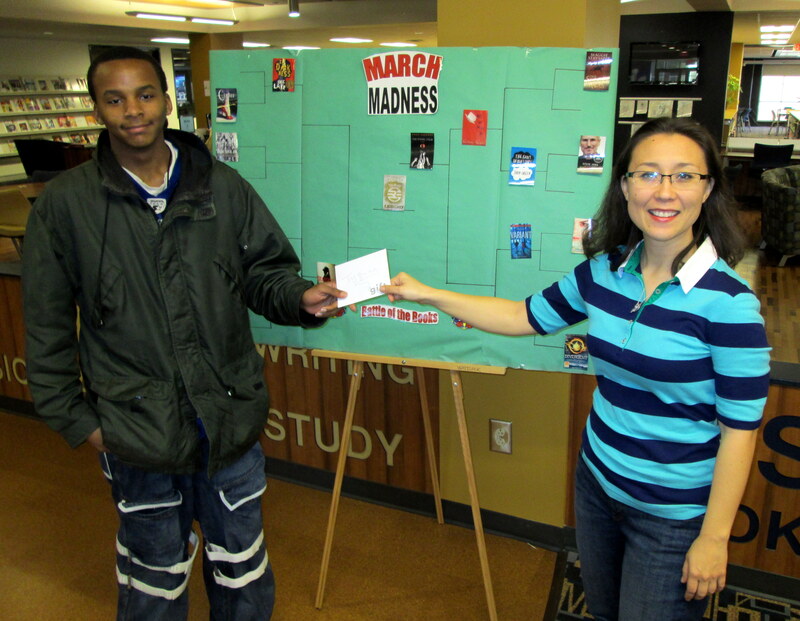 Tyquan picked the correct book (Legend by Marie Lu) as the winner of the book March Madness competition. He won a gift certificate to Hub City and a free book. ← Loquacious Library – March Madness!